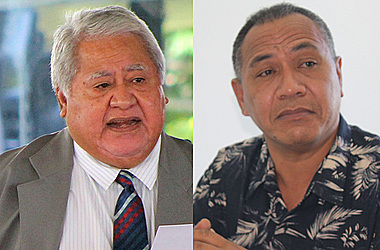 Prime Minister, Tuilaepa Sa’ilele Malielegaoi has dismissed fears that an amendment made to the Citizenship Bill will be used as a “backdoor” by foreign investors and illegal immigrants. The claim was made by M.P. for Salega East, Olo Fiti Vaai last week in Parliament. Olo strongly opposed the amendment. 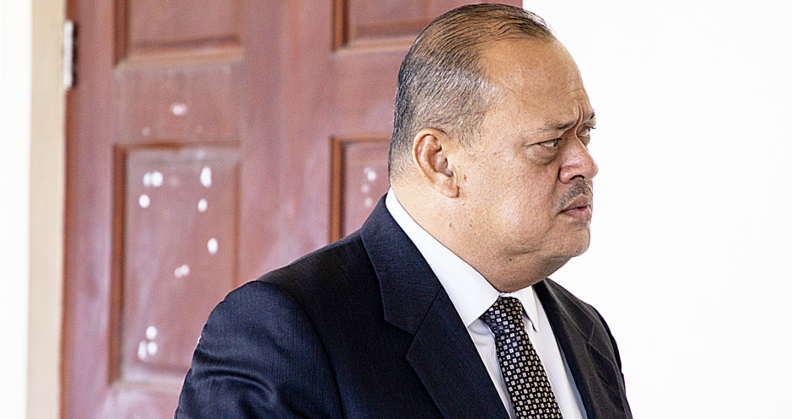 Asked for a comment, Tuilaepa said the claim from Olo was quite foolish. He added that the M.P. was confused about another piece of legislation called the Investment Citizenship Act 2015. 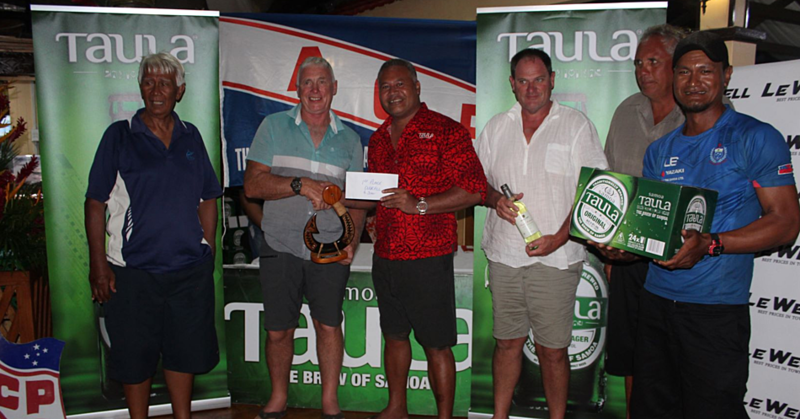 “This legislation is about people with connections to Samoa and who want their children to play for the Manu Samoa,” Tuilaepa told the Samoa Observer. He explained that it’s difficult for the children of those who have connections to Samoa to obtain Samoan citizenship but want to play for the Manu Samoa. 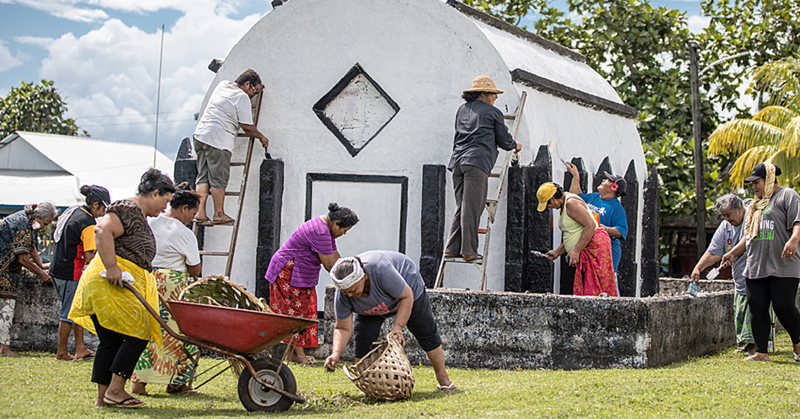 During an interview with the Samoa Observer, Olo said he was extremely concerned about the legislation as it touches an issue at the heart of all Samoans – citizenship. He insisted that the bill would be used as backdoor and exploited by foreigners who will secur citizenships through the Citizenship Investment Act. The Prime Minister also downplayed claims that there is no use debating bills when the government has the more than two third of seats in Parliament. “It needs to be debated,” he said.